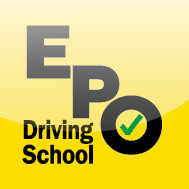 Eddie is a fully qualified driving instructor with 19 years for driving experience in Australia. He first gains his driver license in Vancouver B.C, Canada and has extensive driving experience in countries such as United States, Canada, Japan, New Zealand and Hong Kong. 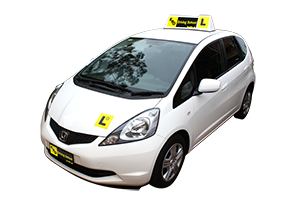 His friendly, calm, patience personality and use of structural lesson plan makes new learner feel comfortable in his driving lessons. He currently lives in Upper North Shore and had previously lived in lower Northshore for more than 15 years. You can assure his extensive local knowledge in Sydney North shore area.